Modern homeowners expect to enjoy a lot of modern comforts and conveniences in their homes. 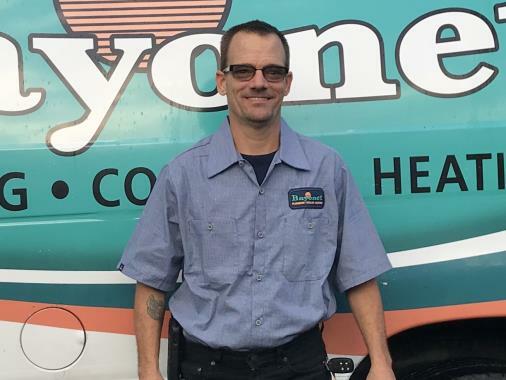 In fact, we here at Bayonet Plumbing, Heating & Air Conditioning believe that they don’t just expect those conveniences and comforts: they deserve them. That’s why we are proud to offer homeowners plumbing, heating, and air conditioning services in Clearwater, FL. 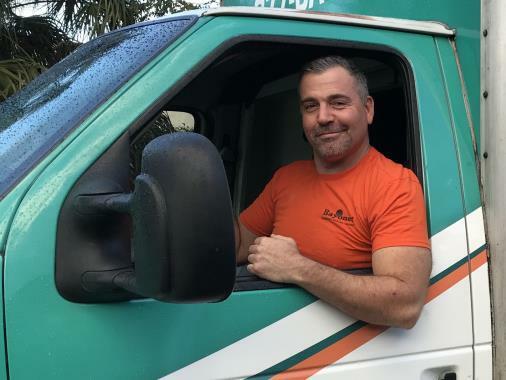 From routine HVAC maintenance to emergency plumbing repairs and whole–house repiping services, you can trust our technicians and plumbers to do any job that you need completed properly. We put your 100% satisfaction above all else, and we’ve spent decades honing our services to ensure that this is the case. Simply give us a call to schedule HVAC or plumbing services in Clearwater, FL and the surrounding area. As a general rule, you should hire a professional plumber in Clearwater, FL for just about any project too complicated for a plunger to resolve. You really don’t want to put your plumbing system at risk by attempting to complete your plumbing services on your own. With our plumbers on standby, there is no need to make any such attempts, anyway. They do it all, from full installations to repairs and replacements, drain cleaning to drain tile systems. Have you noticed a decrease in water pressure? Are you at all concerned about frequently backed up drains? Is the water coming from your shower lukewarm? Then you may need professional plumbing repairs, and we are just the pros for that job. Not only can we repair your system, but we offer routine plumbing maintenance, too. And we’re the ones that will guarantee that you have it! There are many different air conditioning systems to choose from, including central air conditioners, heat pumps, ductless split units, and packaged AC units. What do they all share in common? 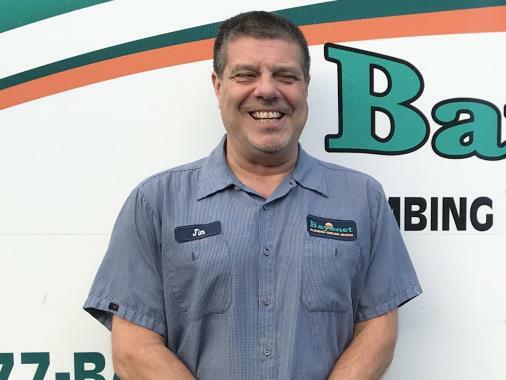 They only operate at peak performance, efficiency, and reliability levels when your air conditioning services in Clearwater, CA are handled by skilled professionals. Contact us when you need an AC installed, repaired, tuned–up, or replaced. Any air conditioner in this part of the country is really going to have to do some hard work. That means that wear and tear will eventually take its toll, and AC repair in Clearwater, FL will be necessary. While there is no way in which to completely avoid the need for air conditioning repair, routine air conditioning maintenance will help to keep the occurrence of problems requiring repairs to a minimum. Schedule your air conditioning tune–up and repairs with us. If your air conditioning installation in Clearwater, FL is not of the highest caliber, then how can you expect your air conditioner to provide you with the best performance possible? You can’t, which is why we recommend that you schedule your AC installation or air conditioning replacement with us. That way, your system will be of the right size for your home and will function properly. If you think that your heating system is any less vital than your AC, think again. 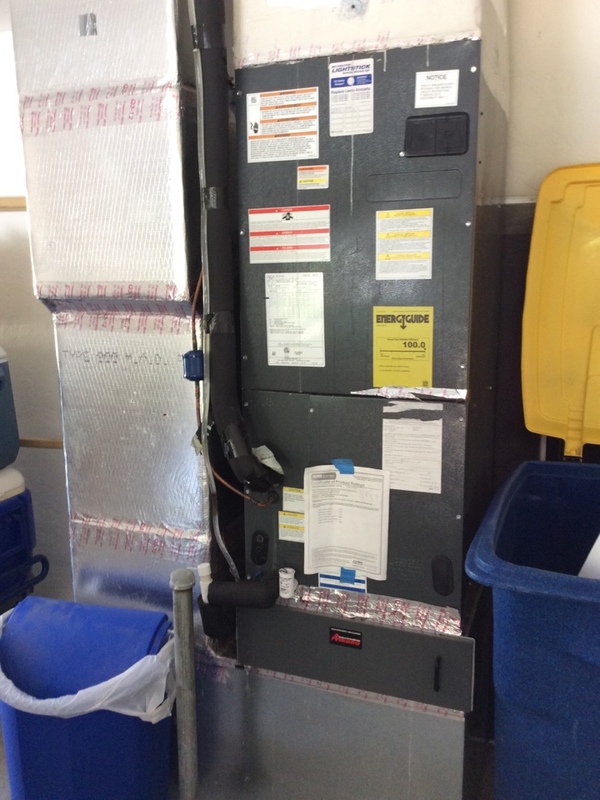 Sure, you may not use your furnace or your heat pump in heating mode as much as you use your cooling system. However, you still need great heating services so that your heater is there for you when you do need it, infrequently as that may be. Schedule your heater repair and heating maintenance services with our skilled technicians. We are happy to install and replace your heater, as well. So complex, in fact, that even a great residential HVAC technician cannot be trusted to service these systems properly. When dealing with commercial HVAC equipment, including commercial air conditioners and heaters, you need to work with technicians trained for working specifically with this type of equipment. Hiring our commercial HVAC pros means that your commercial air conditioning and heating systems are in qualified hands. Give us a call for commercial HVAC repair, installation, and maintenance services. Always great, reliable service reasonably priced. We have used Bayonet exclusively since moving here from Seminole County five years ago. We have never had a unpleasant experience.